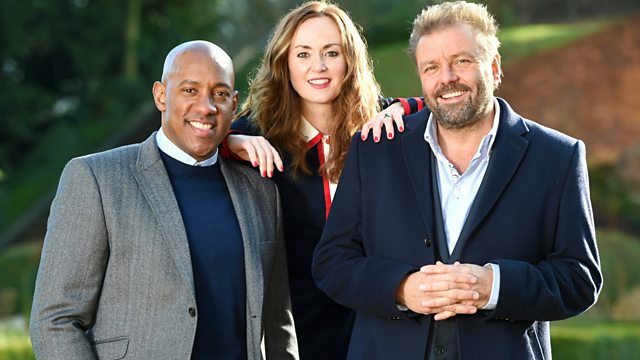 Martin Roberts is in Wigan looking at a charming cottage. Martel Maxwell is in Cumbria meeting a couple taking on their second project. Dion Dublin meets a seasoned developer in Liverpool.